I woke up in a panic this morning. You know all that hype last spring about the end of HBO’s The Wire? 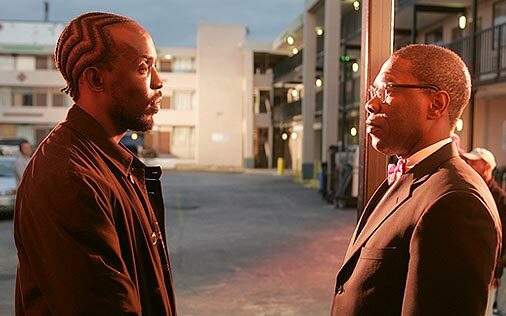 Omar, Rawls, Bunk, Rhonda, Valchek, Beadie, Jimmy, Carver, Herc, Kima, Daniels, Freamon, Prop Joe, Marlo, Stringer Bell, Butchie, Brother Mouzone, Avon, Cutty, Levy, Bubbs, Snoop, D’Angelo, Tommy, Mayor Royce, Clay Davis, Frank Sobotka, The Greek, Namond, Michael, Randy, Prez, Bunny Colvin, Duquan.